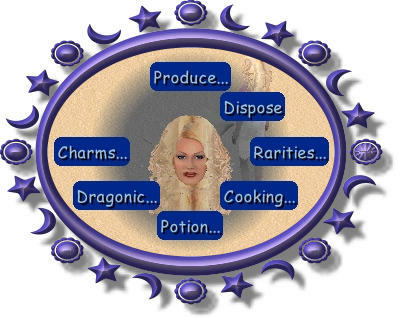 The pandora sims spell system is a unique set of spells that coexists with the original spells already in makin magic the difference is only certain spells appear in certain spell books and the wand charger can use both wand charger and charm ingredients! To use the spell system you need to download all 3 spell books, the wand charger and any of the glyph stones. To use the spells it is the same as the originals: read the book, gather the ingredients and charge your wand but the difference is most spells need to be cast on a glyph stone to unlock their powers this means wherever there is a glyph stone than you can cast spells even on away lots. Remember only certain spells will appear in certain books it will tell you which below all these files will work in makin magic only. For best results use a download manager to download such as GETRIGHT which I highly recommend. You need to subscribe to download any of these objects Refer to the FAQ on how to install objects and use spells fully.